You understand the importance of networking and making meaningful connections, but are you filling your network with the right people? What types of people should you be connecting with, and how? 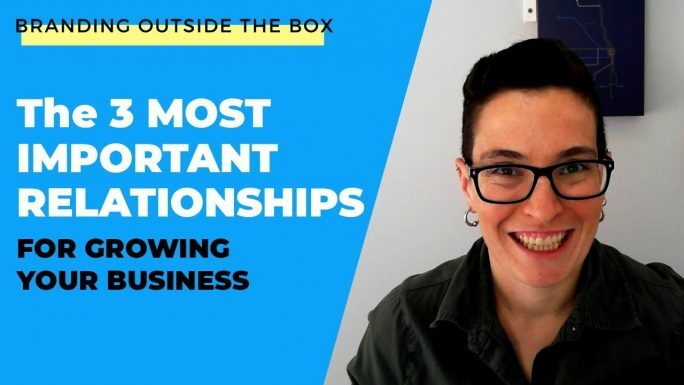 If you’ve heard the phrase, “It’s not what you know, it’s who you know” but you’re not really sure WHOM you need to connect with, then this video is for you! 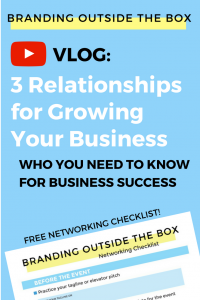 After you watch the video, download my free Networking Event Checklist. This checklist will help you to ensure you are fully prepared to make these important connections.